For anyone considering starting a business of their own, the biggest question is, where am I going to get the funding from? The answer will differ from entrepreneur to entrepreneur, but as we did at Imaginovation, starting out on your own with no outside investment can have a tremendous upside for your business. 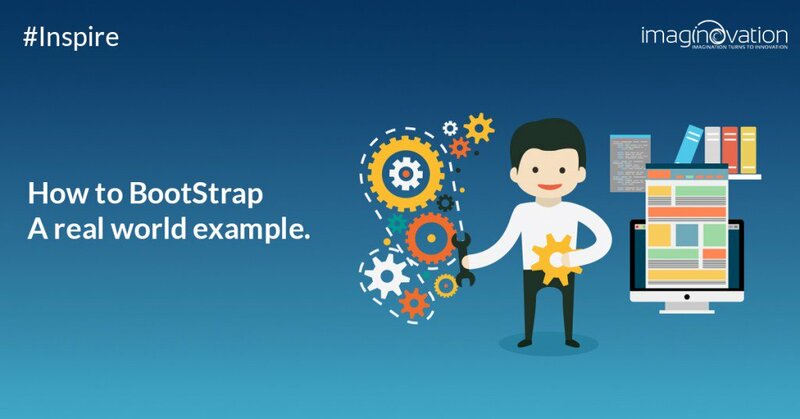 Over the four years of our existence we have gone from strength to strength, as have numerous other businesses that chose to bootstrap themselves. So should you find external capital or should you invest your own money to get your business idea off the ground? There’s a good case to be made for either of the approaches. But since we have been able to take our company so far without outside help, we have a few lessons to share in bootstrapping. Do you have enough to start? 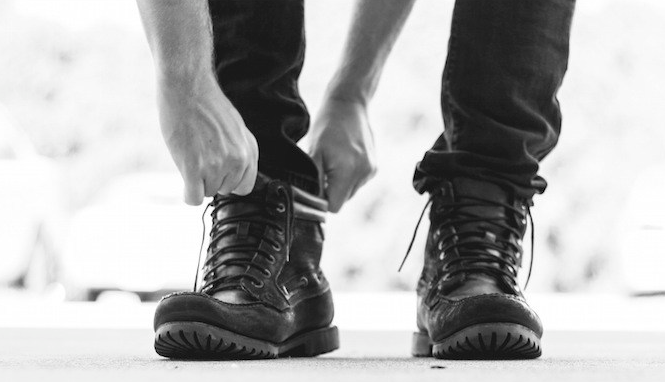 Whether bootstrapping is a good option for you depends on the investment your business needs initially and where you plan to go with it in the future. List out as many details as you can. How many clients do you aim to procure in the first year? How many people will you need to employ for that? What kind of support/benefits can you provide your employees with? By when do you expect to start generating revenue? Would you have enough to provide for yourself and your family in the meantime? All of the above will need investment. Indeed, running a business requires a lot more than initial capital. A clear business plan can lead to a specific figure for investment. Not all businesses warrant a physical office or expensive infrastructure. Internet-based businesses do not require a lot of resources upfront. In the world of digital marketing, for instance, you can get started with a computer, fast Internet access, and a corner in your house to call office. If you are going it alone, you will have to pour your savings into your venture. That invariably means making sacrifices in all areas of life. That vacation you longed for, the car of your dreams, they will have to wait. You may have to sacrifice your weekends, and learn how to strike a balance between your personal and professional life, since running a business often blurs the line between the two. People have done crazy things to get their idea off the ground and keep their startups running. Prepare to stretch every penny and save every minute you can. Creating a successful self-funded business requires the founders to continuously work on expanding their sets of skills. If you are a good programmer, you may have to learn how to market well. Marketing enthusiasts may have to acquire a few technical skills. All will have to brush up on their people skills. Learning will have to be an ongoing state of affairs. However, be honest with yourself about the extent to which you can learn a new skill and whether that will be enough. When you feel you cannot do something alone, bring an experienced person on board to help you with it. Creating a virtual team is one of the best ways of cutting costs. It is also a great way of working with global talent. That’s right. The world is your oyster if you consider employing people who are not bound by geographical locations. A virtual workplace, however, will bring with it its own set of challenges. Managing people across time zones is not easy. Communication channels have to be open 24/7, time differences have to be respected, and cultural sensitivity has to be cultivated. Since you are not going to meet your employees in person, it will have to be ensured that you communicate with them clearly and frequently enough. On the one hand you get full control over the decision making process and get to ensure the company moves in the direction you want it to, but on the other hand the onus of performance is entirely on you. This requires startup owners to have an exceptional work ethic and be extremely driven through all the stages. Indecisiveness or incompetence can have quick and disastrous consequences. Since there is no one to tell you whether your next idea is sound enough, or where your last project faltered, the learning curve can be steep and you will have to be quick to scale it. I’m a huge believer in giving my clients the best service I can, and that is the culture that we have created at Imaginovation. No one can afford to lose clients, and a bootstrapped business even less so. It is critical to teach your employees the importance of excellent customer service if you wish to grow as a business. Self-funding is literally putting your money where your mouth is. It certainly is a risk and requires a lot of careful planning, but there are also many positives to it. You save time, you make the decisions you want to make, and hence create a business of your dreams. There are no external stakeholders involved so you keep the profits after you have fairly compensated your team. How did your business start and what lessons have you learned from it that you’d love to share? Have you ever considered, or are considering, outside funding for your small business? Leave a comment and let us know!